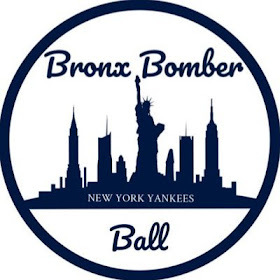 In this 15th edition of the Bronx Bomber Ball Podcast, Steven Eareckson and Chad Raines discuss a wide ranges of issues pertaining to the 2017 New York Yankees. Steven and Chad begin by sharing their takes on Derek Jeter night, and paying tribute to the Captain's legendary and respectable career. 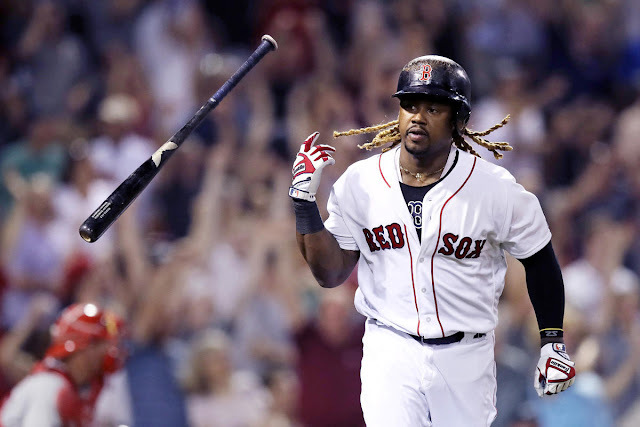 The two then switch gears to talk about the disappointing game that succeeded the ceremony, delving further into the series defeat at the hands of the talented Houston Astros. You won't want to miss the hot takes on Masahiro Tanaka. Is he really an ace? Should he be a Yankee next year? 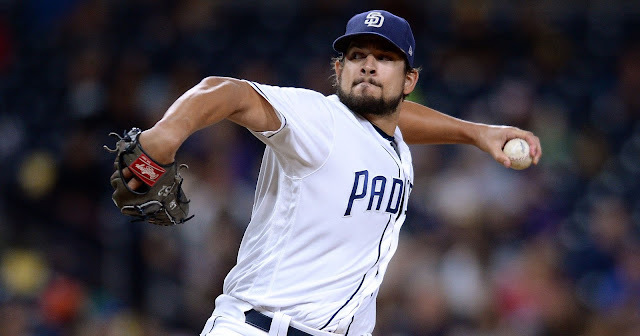 These questions, along with many more related to the recent struggles of the rotation, potential trades in the coming months, and even creative hypotheticals are answered in our latest podcast!